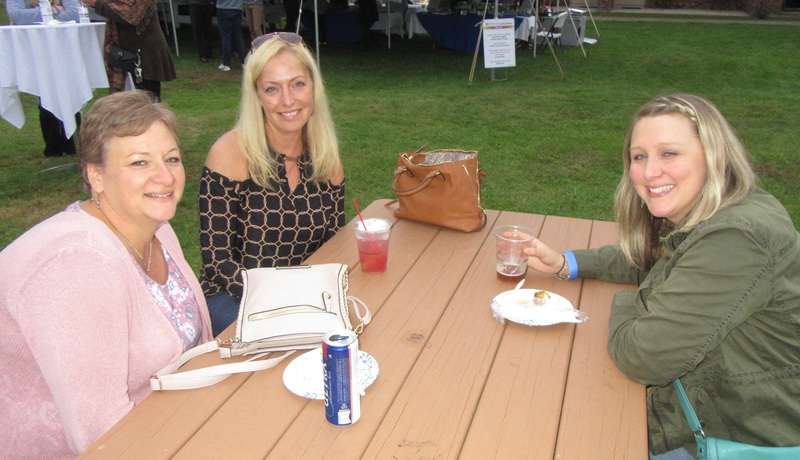 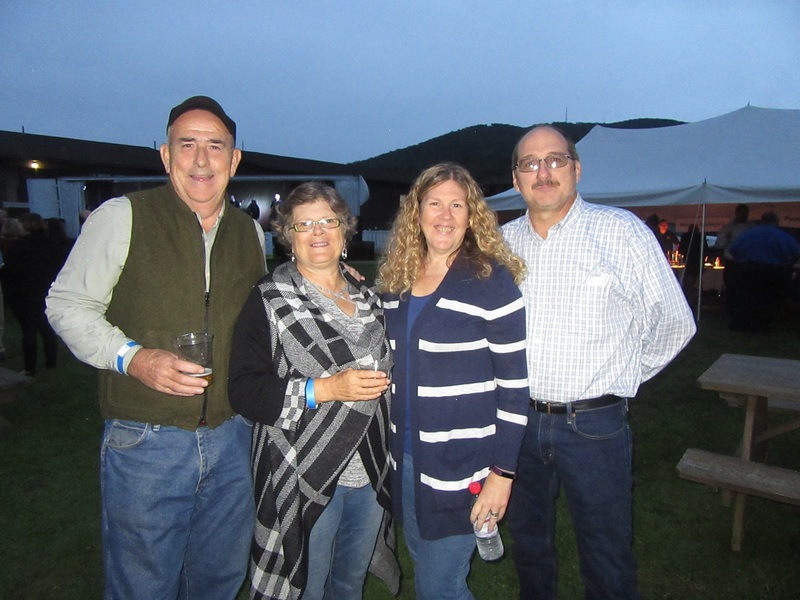 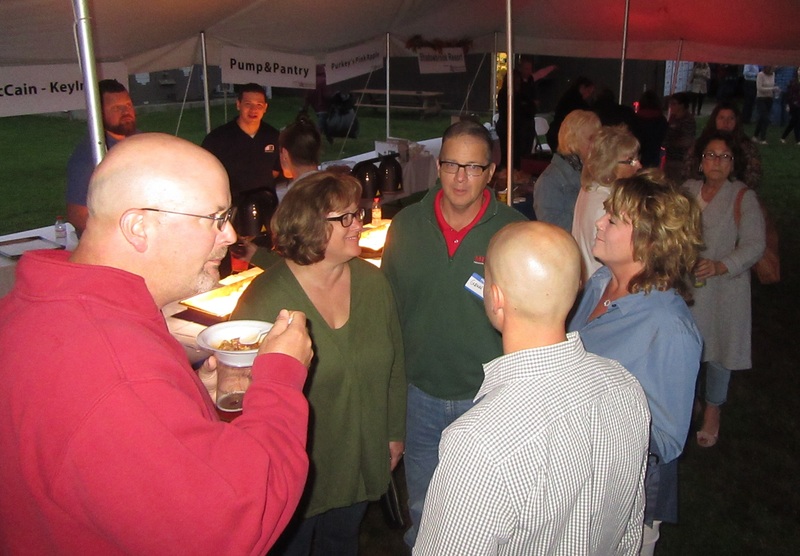 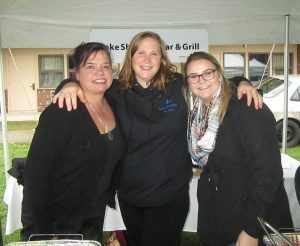 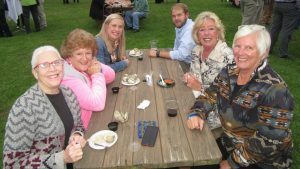 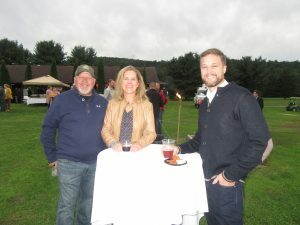 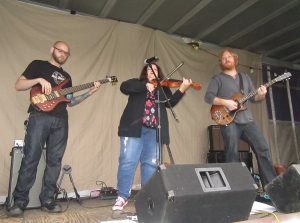 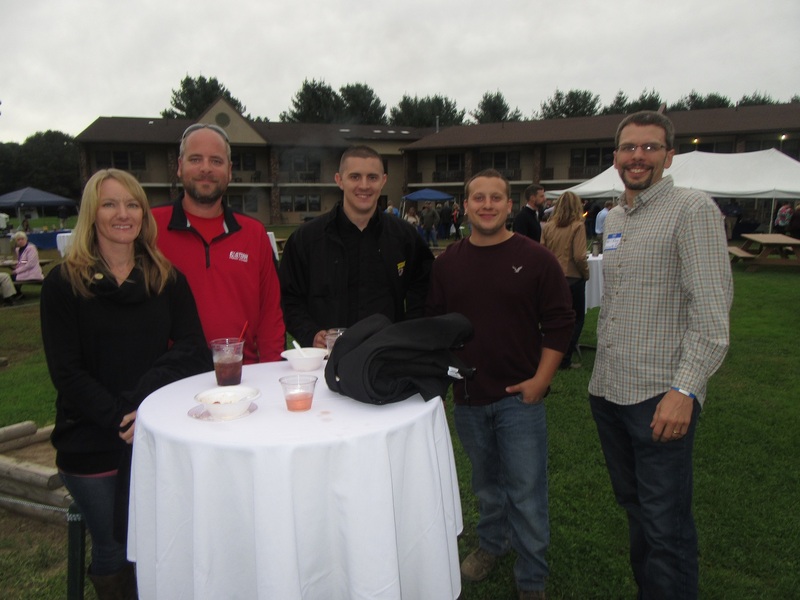 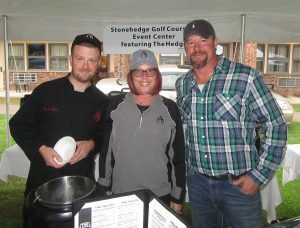 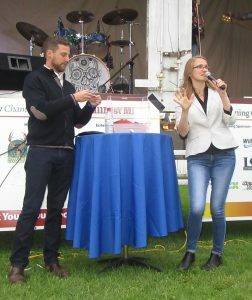 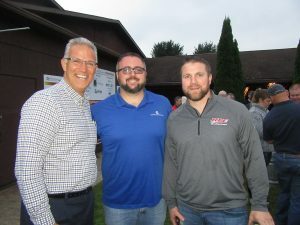 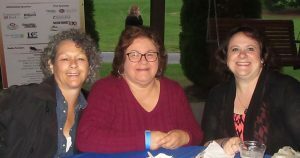 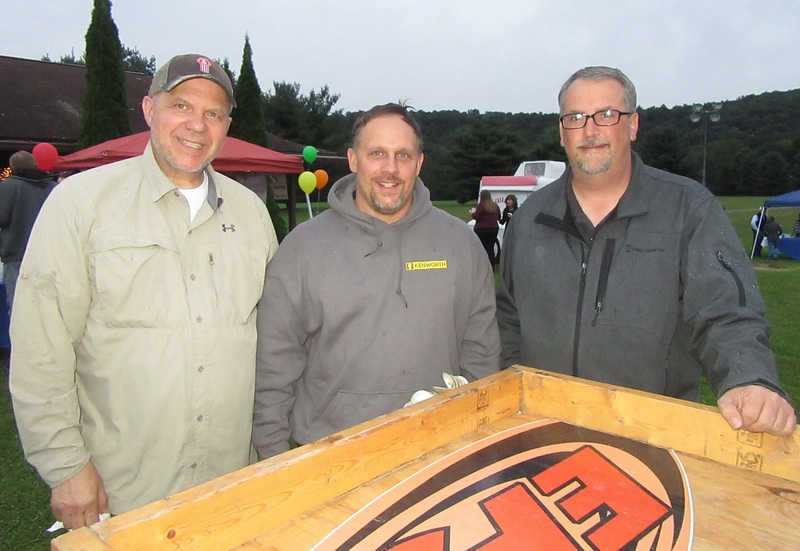 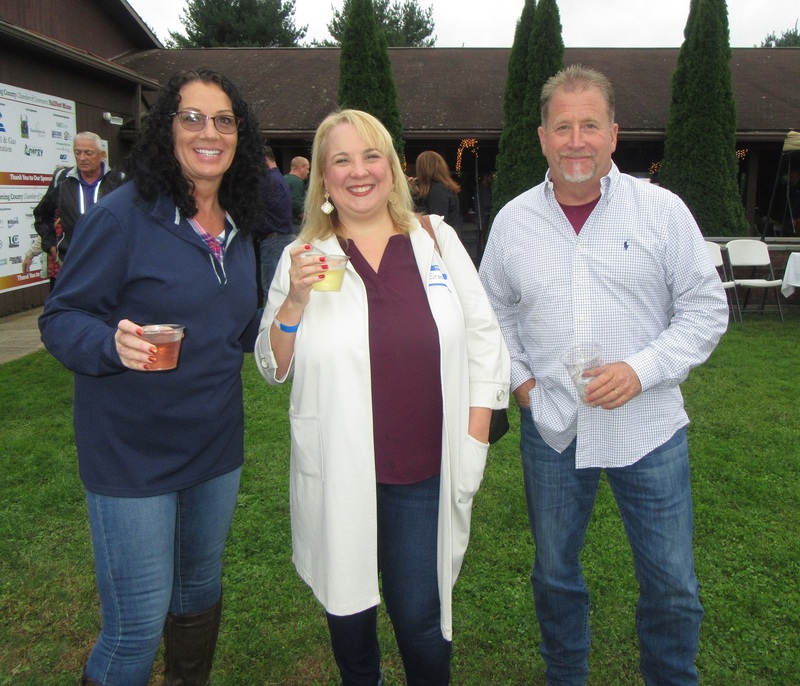 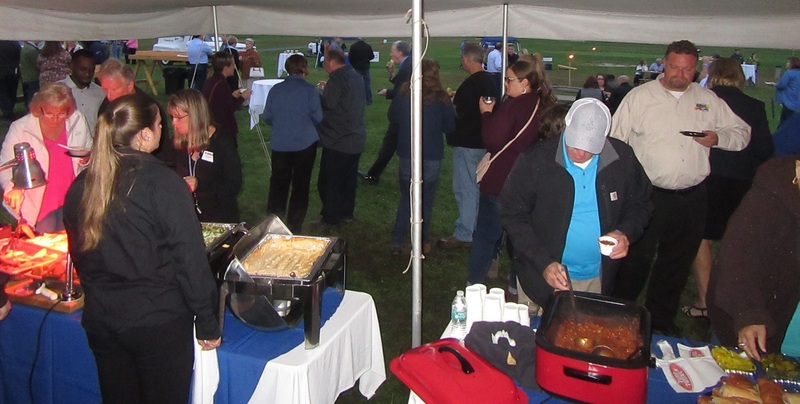 Organizers estimate that more than 500 people attended Thursday evening’s Wyoming County Chamber of Commerce FallFest Mixer at Showbrook Inn & Resort, despite the threat of rain. 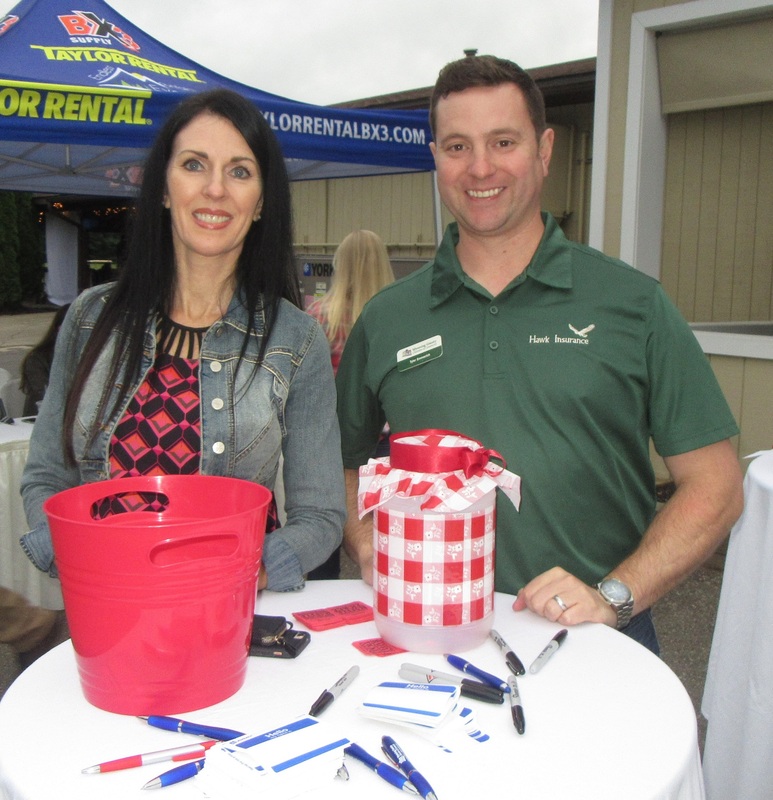 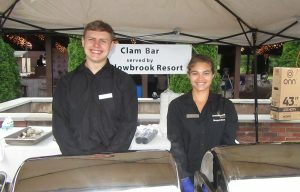 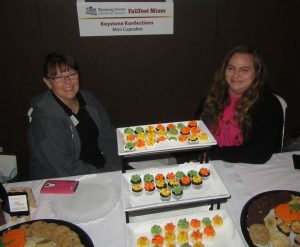 Kristie Tunicliff (above, left) of Procter & Gamble and Tyler Emmerich of Hawk Insurance served as greeters. 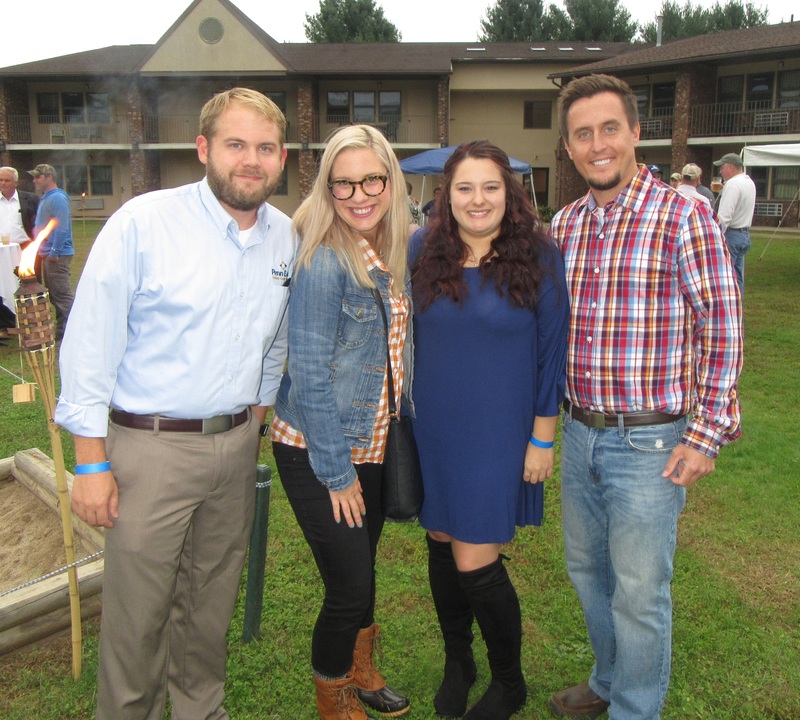 Brad Gebert, Katelyn McManamon, Alicia Breita of Penn East Credit Union and Tim Nowakowski of Print Ed Products. Joe Zona of Deer Park Lumber and his wife, Robyn, and Bill Hampton of Sugar Hollow Water Services. Brandi Ryce and Matt Austin of Holcombe Energy Resource, Phil McKeon of Taylor Rental, Mike Bartos of OSO wash and Neil King of Community Bank. 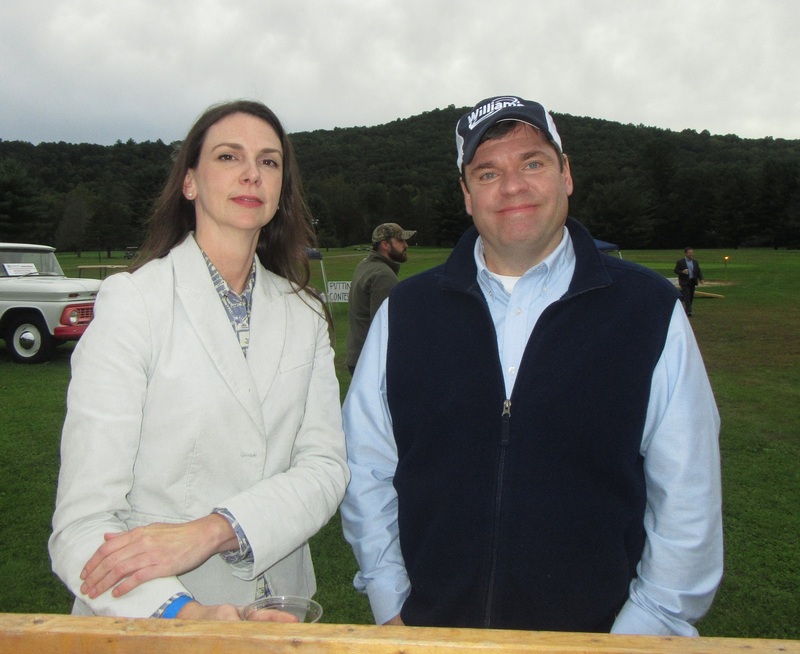 Jeannine McKnight of the Lackawanna College of Petroleum & Natural Gas and chamber board member Mike Atchie of Williams. 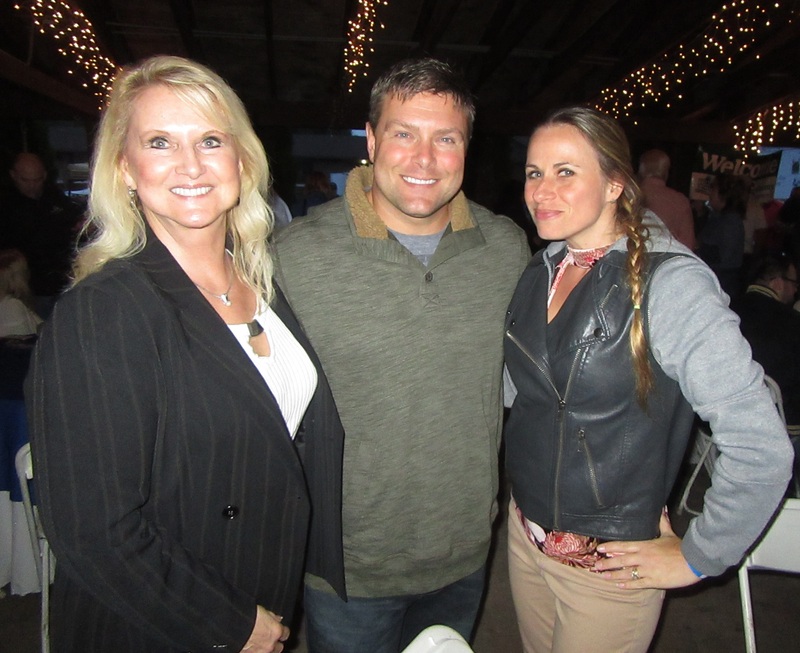 Tammy Bonnice and Shannon Spak of Williams and Jerry George of Larson Design. Debbie Plummer, Pat Furneaux of Endless Realty, Mike Hopkins of Children’s Services Center, and Leslie Cadden from Rep. Boback’s office. 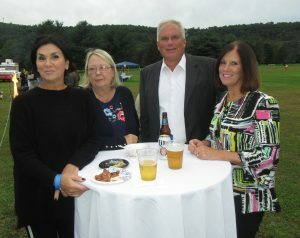 Donna Johnson, George and Lisa Akulonis, and Barry Johnson of Stone Office. 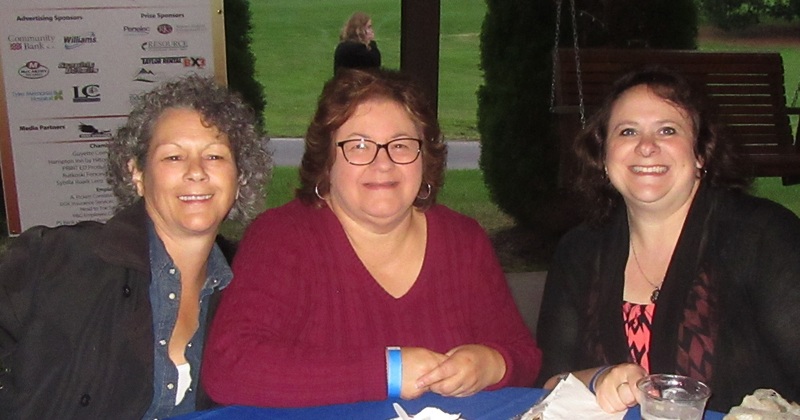 Jeanne Wisnosky, Debby Oakes, Kaitlyn McManamon and Brad Gebert of Penn East Credit Union and Connie Adams. 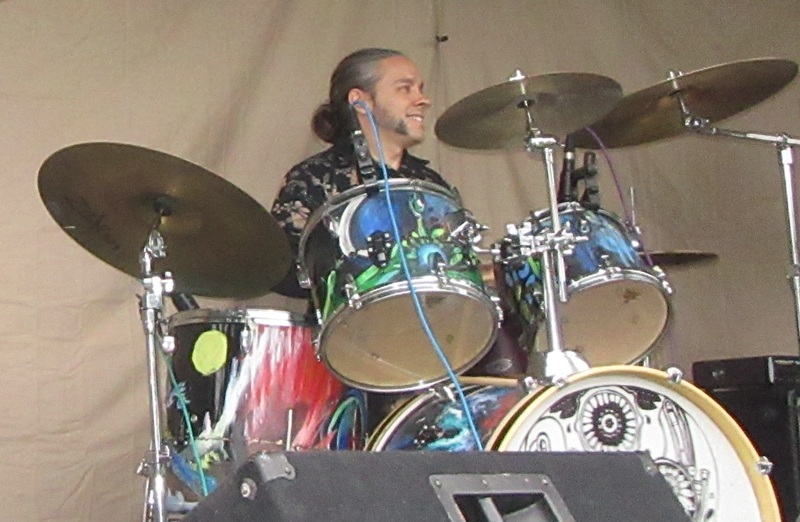 Mike Novitch, David Orlando and Gary Paduck of Sherwood Freightliner. Sherry Paulhamus of Range Resources and Jeannie Bennette and Katie Smith of Women’s Energy Network. 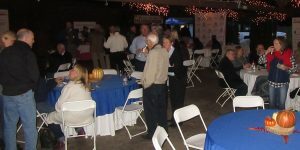 Chamber board chairman Bill Hampton and chamber president Gina Suydam begin to announce raffle winners. Dean White, Katie Franklin and Joan Rogers of Keystone Community Resources. Cathy Robinson of Cabot Oil & Gas and Connie Learn and Colleen Bullock of Community Bank. 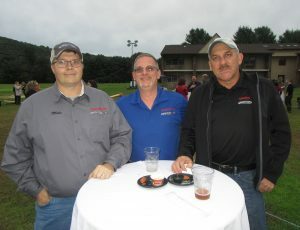 Bob Zenker, Randy Rutherford, and Charlie Heller of Kenworth. George Stark and Bill desRosiers of Cabot Oil & Gas and Johnny Gentile of RLE Enterprises. 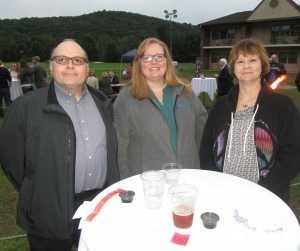 Alice Davis of the Susquehanna County Career & Technology Center and her son and daughter-in-law Frank and Tasha Davis. 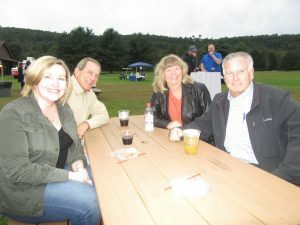 Bill Kelly of Taylor Rental and his wife, Trish, and Ann Marie Phillips of Peoples Security Bank and her husband, Jim. 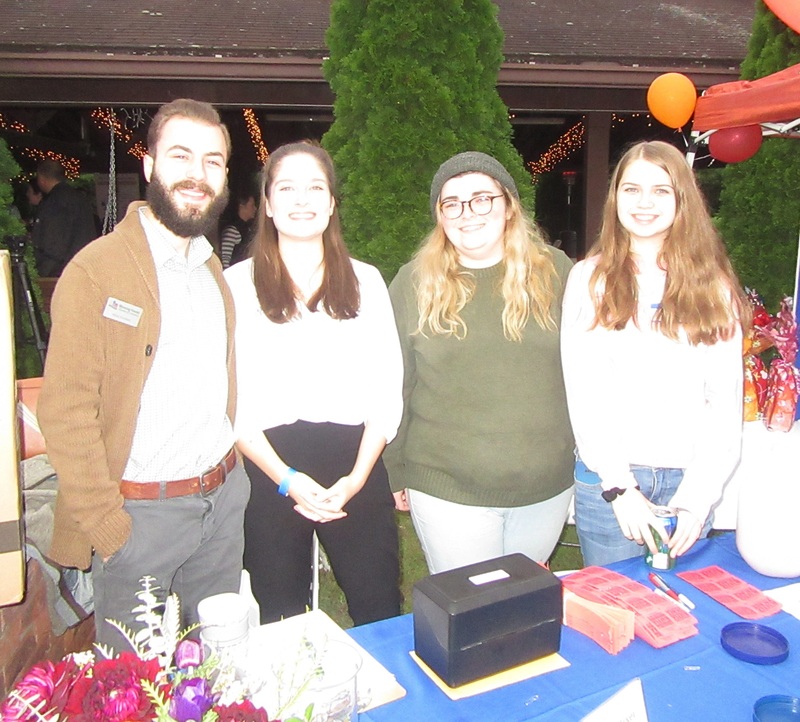 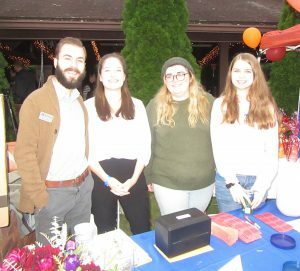 Chamber member services & communications coordinator Adam Ercolani and volunteers Bailey Waltman, Melissa Milbut, and Anna Wilson.